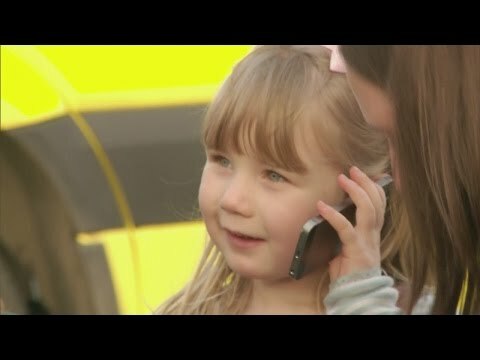 A three-year-old girl has received a bravery award for calling 999 when her heavily pregnant mother fell down the stairs. Emma Bazzard made the 11-minute call after discovering her mother, Catherine, unconscious at their home in Nailsea, Somerset. She answered a series of questions and was able to provide her mother's name and their address on November 12.